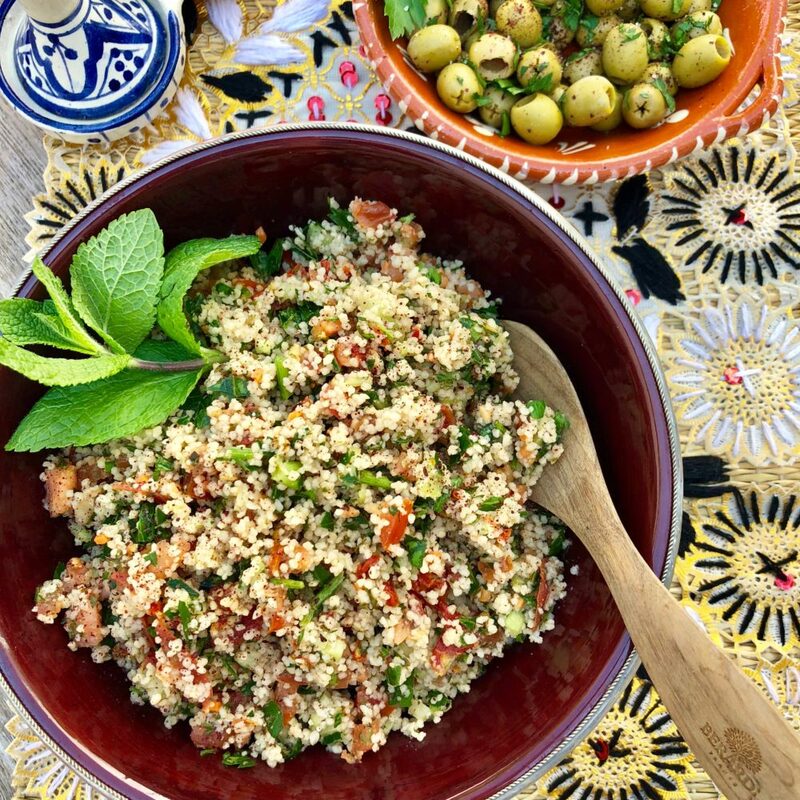 Tabbouleh & Olives ~ fresh and healthy! Summer came early this year! Well, we had a hint of it last weekend and welcomed the hot temperatures with a barbecue! Since years this includes the best handmade sausages of a local butcher, grilled eggplants and champignons! But the best is our homemade family recipe of Tabbouleh & Olives ~ fresh and healthy! *Dried and grounded red berries from the sumac bush. A widely used, essential spice in the Middle Easterm and Mediterranean. Mainly used for marinades, dressings and dry rubs. It`s tart flavour reminds of vinegar or lemon. Put the couscous in a heatproof bowl and stir together with the vegetable broth. Pour boiling water and cover the bowl either with a lid or a platic wrap. Leave it for about 10 min, until the liquid is absorbed. Add all other ingredients to the couscous and mix it thoroughly. After tasting you can still add some lemon juiice, olive oil or some more of the spices. We love it very fruity, so we mostly use more lemons! 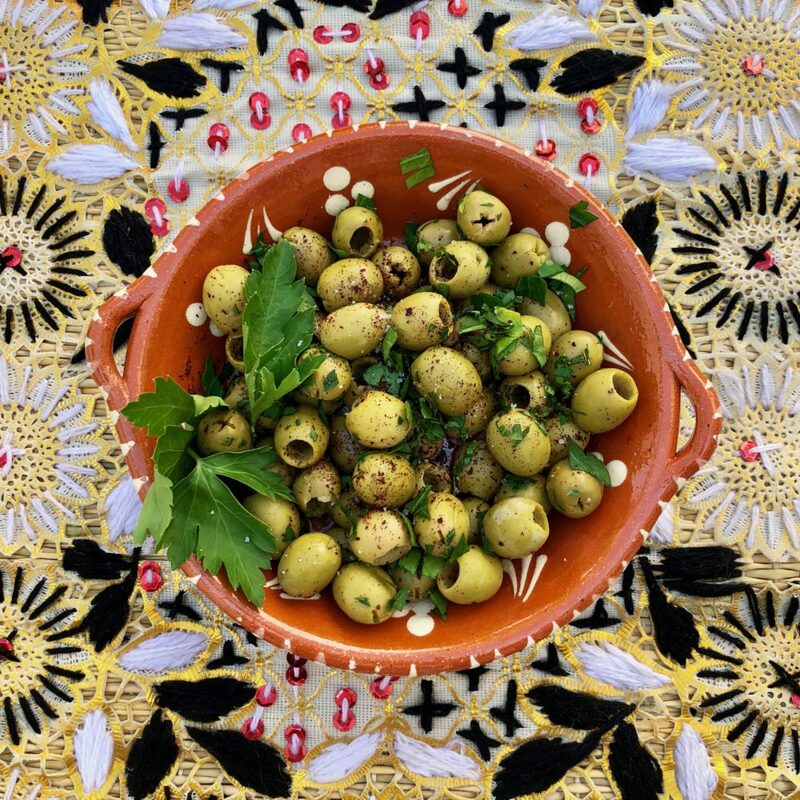 Just toss the olives with all the ingredients and they are ready to be served! You can leave out the olive oil. It`s still very tasty! 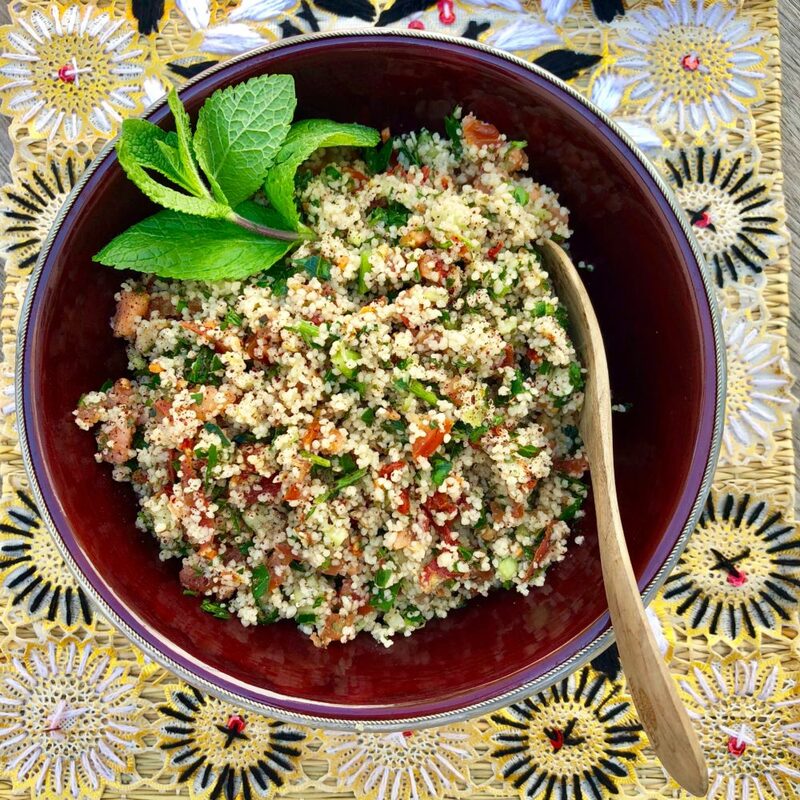 The original tabbouleh is without cumcumber, but it makes the whole more juicy, so we always add it. Another advantage is, that it gets even better the next day – the flavours are enhancing overnight! Sometimes we make Hummus,too, as a it goes perfectly with pita bread or the grilled eggplants. 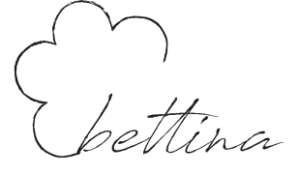 However, finally we hope that you like our recipes and you will be delighted by the result!!! Thank you!!! You shuld try it – and next time we have it in your place in the countryside!